Welcome to the official website of the Czech Neonatology Society. We are an expert society active within the Czech Medical Society of Jan Evangelista Purkyně which joins physicians and many other experts in the field of newborn care. 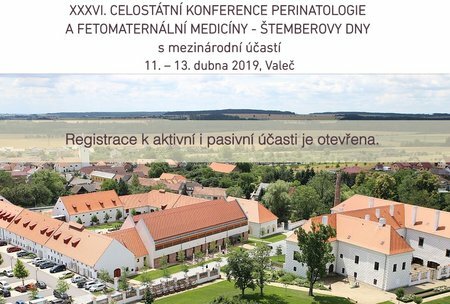 Czech Neonatology represents an expert base in the medical field of neonatology. 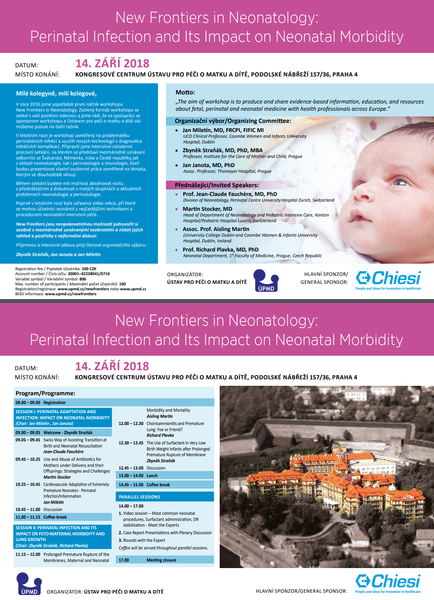 Czech neonatology recorded in the 21st century significant achievements reflected not only in the long term very low value of infant mortality but mainly led to a significant decline in early and late morbidity of preterm born infants. 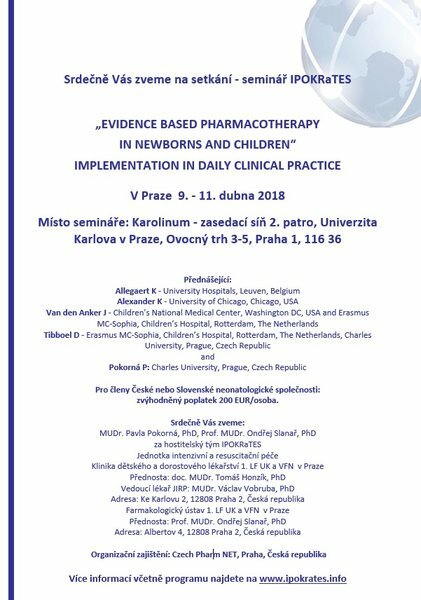 This website offers information about the various activities of the Czech Neonatology Society, suggested specialized methods of care, a list of information sources for medical workers, as well as information for the public and the media.